This year marks my 25th year as a classroom teacher. I recall my first years requiring me to take attendance on a piece of paper and then put it on a clip near the classroom door so a student worker could come around and collect it every period. 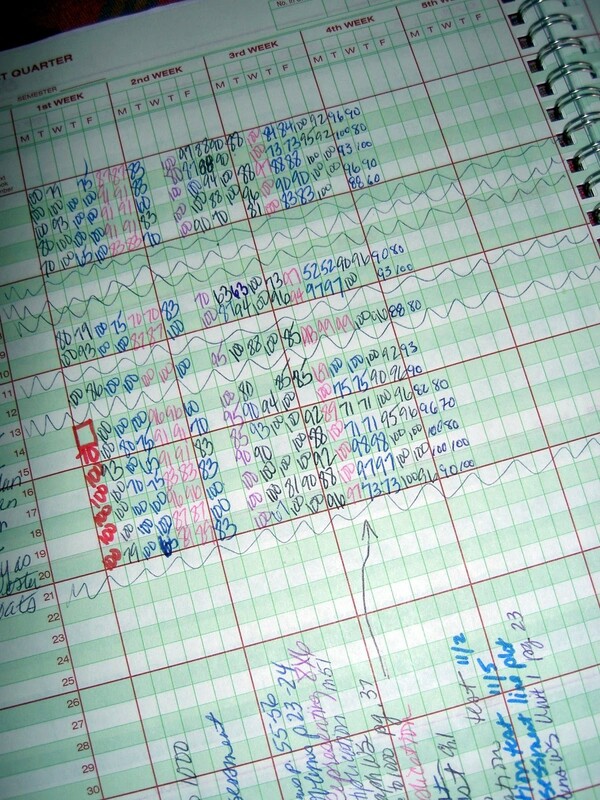 I also recall keeping track of grades in a gradebook that included green sheets that kept every messy detail. It would be frustrating when a new student was added and their name had to stay on the bottom of the class list until I rewrote the class list or until the next grading period. It was also a pain to manually calculate the grades and then successfully communicate academic progress to parents and students in a timely manner. Fast forward a couple of decades later, and now not only do I have a way to take paperless attendance in real-time, but now I have a way to also grade, and communicate those grades in real-time. 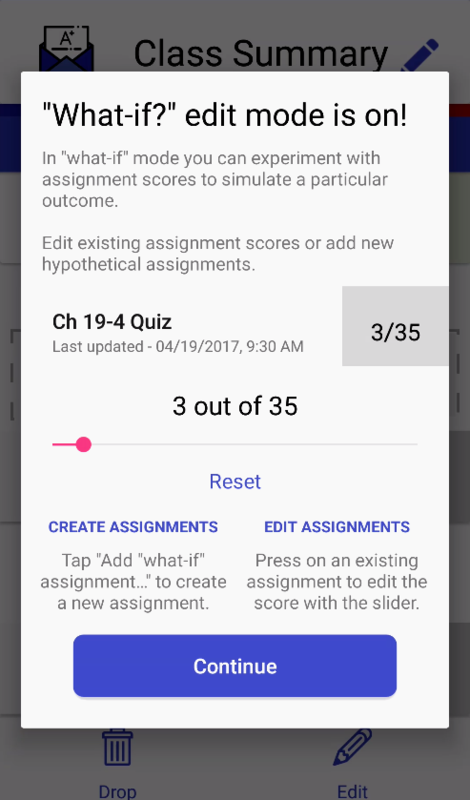 Aeries SIS has allowed these routines to happen seamlessly in my classroom, so much so, that my students now anxiously watch me input an assignment and then refresh the Aeries app on their phone to see their updated grade. But then again, they may have already known what their grade would be since they used the “What-if?” edit mode on their app. - Real-time feedback and collaboration on assignments through the use of shared Google Docs, Google Slides, and other G Suite apps. - Classrooms moving to a more paperless environment due to fewer copies needing to be made because of the use of apps like Google Classroom that allows the teacher to make virtual copies of an assignment for every student with the press of one button. - No more “lost” assignments since almost everything is automatically saved in Google Drive. - No more running out of storage space, and no more need to carry around a flash drive to hold all your files since Google Drive storage space is unlimited for G Suite for Education accounts. I don’t think I need to sell the positive benefits of implementing G Suite tools in the classroom, but I do think it is important to note the ways that G Suite and Aeries work together to help my grading workflow. - Students are automatically enrolled in linked Google Classrooms. Yes, even the new students that are enrolled throughout the school year. - The scores from assignments that are graded and returned in Google Classroom can be imported directly into the Aeries Gradebook. No more having to split screen or print out scores in order to manually input scores in Aeries Gradebook. - Grades are now shared in real-time with parents and students through the Aeries Parent Portal and Aeries mobile app. This paves the way for timely communication regarding grades through Aeries Grade Reports and through Aeries Communications. These integration features have made my grading workflow (a little more) pleasurable and have saved me countless hours. 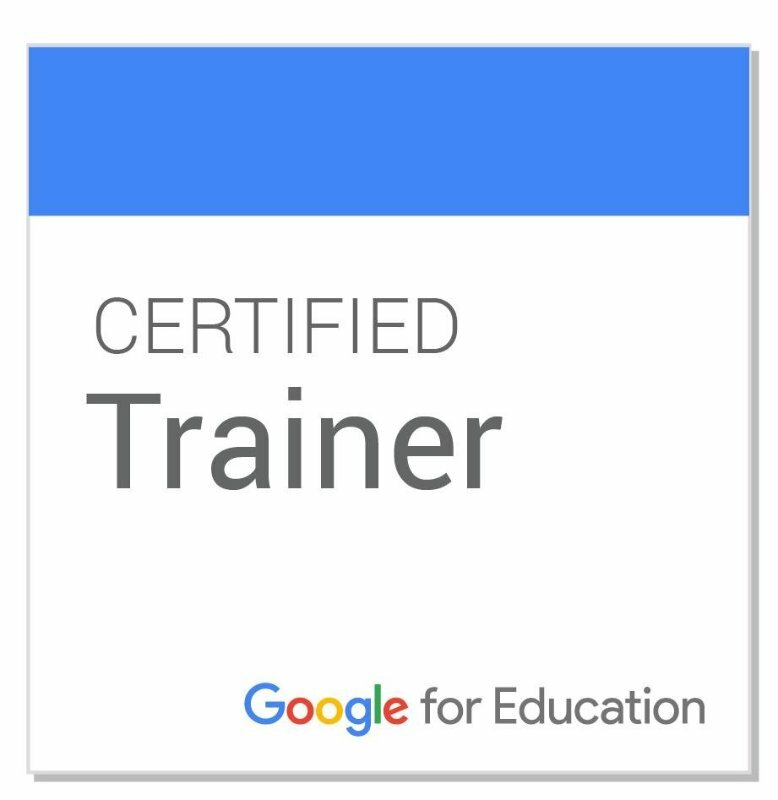 Thanks G Suite for Education and Aeries for making me one happy teacher! 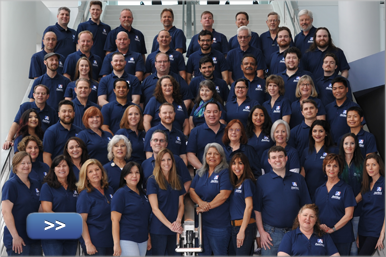 Please come and hear about how I use the G Suite integration in the Aeries Student Information System at my session at the CUE conference in Palm Springs on March 14, 2019, at 4:30 PM in the Mesquite G meeting room of the Palm Springs Convention Center. Lisa Ceja is a Google for Education Certified Innovator and Trainer, an EdTech Specialist, an Intervention Specialist, a Yearbook Advisor, and a High School Math Teacher with 25 years of experience in the classroom, currently as an Advanced Placement Statistics Teacher at Pioneer High School of Whittier Union High School District. 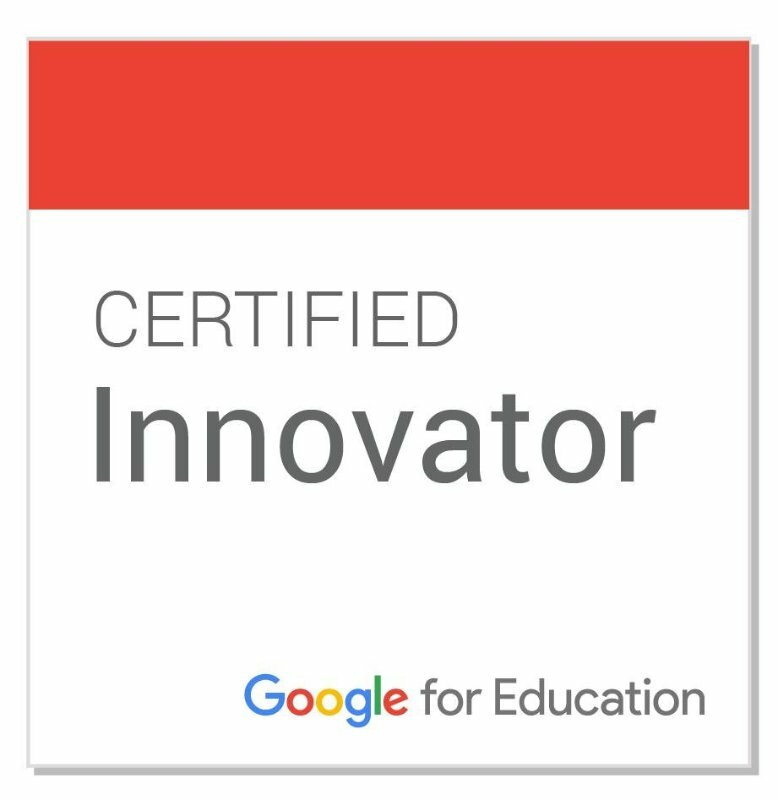 Lisa implements daily what she is most passionate about: G Suite for Education tools and Educational Technology. 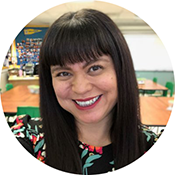 Her passion for teaching and sharing carries over to her work with educators when empowering them to implement the same in their own districts, schools, and classrooms. She is proud to be Googley, a UCLA alumna & a life long learner.